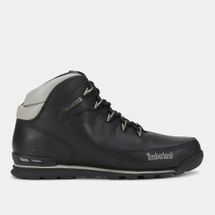 Ever since man has walked the earth, the spirit to explore and wander off the beaten track has found a home in him. 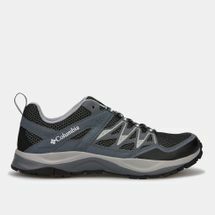 This yearning for discovery has been passed on through time to today’s hikers. Of the many things that fuel a man’s passion to wander into the unknown, men’s hiking shoes are prime contenders. 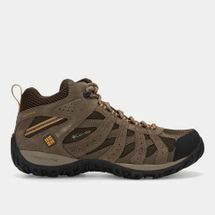 Built to survive every challenge that a hike demands, men’s hiking boots go everywhere he does, putting miles under his heels. 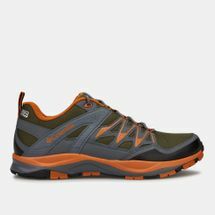 When faced with tricky terrain, the right pair can make all the difference. 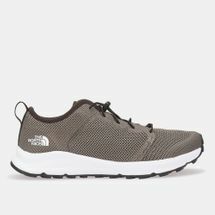 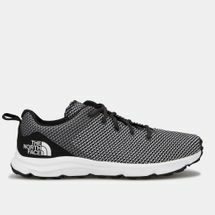 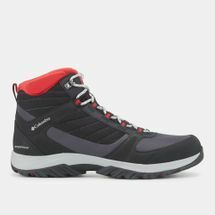 Browse the latest range of men’s hiking shoes and shop online with us today. 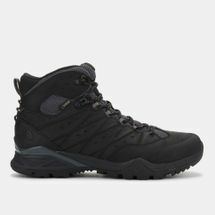 A hike is more than just the sum of the terrain and weather conditions. It is a journey both outwards and inwards, to find the furthest point of endurance and go beyond it. 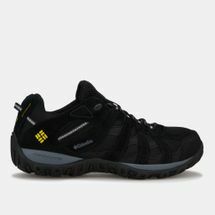 The road is always uncertain and obstacles lay waiting around every corner. 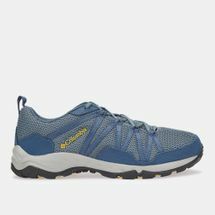 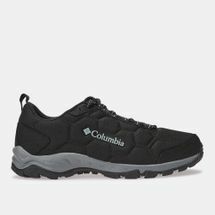 The right pair of men’s trekking shoes can help you overcome seemingly impossible terrains, exhaustion and the unforgiving elements of nature. 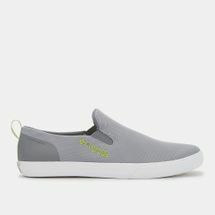 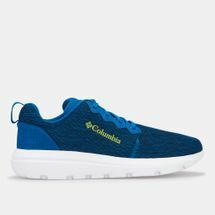 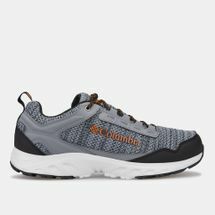 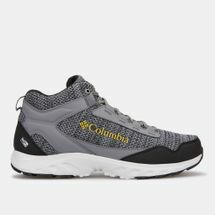 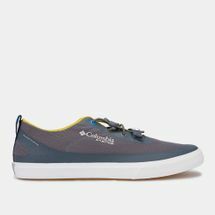 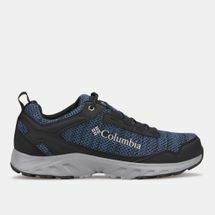 Through intelligence and creativity, modern trekking shoes are crafted to weather scorching heat, slippery slushy roads, uncertain riverbeds, loose gravel, stormy rains and sub-zero temperatures. 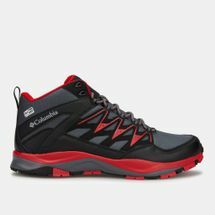 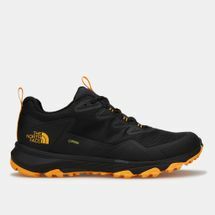 Some of the best hiking boots for men incorporate signature technology developed through real world testing by actual hikers so that you have the right gear that you can count upon. Picking the perfect pair of trekking shoes will need you to consider all that your trek will demand of you, and then some, so that when you step out of your door and into the wild, you can dare to walk where the rest fear to tread. Begin your journey today by shopping men’s hiking shoes at the Sun & Sand Sports online store and receive your order at home in and across .